This entry is filed under Home Decor. Feng shui for health is one of the considerations when applying feng shui for your home. Whether your health is slightly out of balance or you’re experiencing health problems for a while now, feng shui can be a source of increased energy level and help you stay healthy. Here are some basic feng shui tips to bring energy and positivity into your home. The easiest way to ensure good quality air inside your home—while also improving feng shui energy—is to bring in air purifying plants. You can find good feng shui indoor plants in almost any flower shop. Look for Boston Fern, Peace Lily, or Dracaena Jenny Craig. 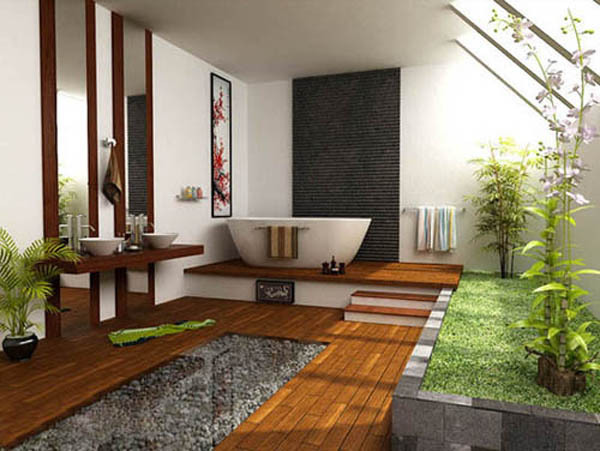 It’s easy to replicate spa feeling in your bathroom, but make sure to start with a clean and clutter-free space. Once you have achieved that, bring in items that please your senses, such as scented candles, energy crystals, and aromatic oils. This is very important for your own well-being and for the quality of your intimate relationship. Feng shui for the bedroom can be both complex and simple—it is an application of simple actions consistently. Steps like ensuring good air flow, keeping the closets neat and tidy, and not storing anything under the bed may sound like a lot of work. However, once you feel the difference that these steps make for your well-being, you would want to go through them over and over again. Make it a habit to leave the stress of work, traffic jams, and bad days outside your home. It’s a purposeful way to make your home your sanctuary, only allowing peaceful and positive energy to come inside. To keep your footwear organize, place a shoe rack just inside the door. The simple act of removing your shoe before actually getting inside the house is symbolic of warding off troubles and worries of the outside world. Create an iPod playlist or play a CD of natural sounds, such as mountain streams, gentle breeze, chirping birds, and gentle waves. When listening to the sound of nature your heart rate slows down, your breathing becomes deeper, and your nerves are relaxed. Make sure though it is a recording that’s made from actual sounds of nature—not electronically produced—since the energy emanating from natural surroundings is healing for your physical and mental health. If the newspaper is piling up, the magazines in the rack are old, and you haven’t worn that outfit for five years, do yourself a favour and toss those useless things away. Throw away things that you no longer use. Instead, grow healthy plants indoors to fight away negativity and promote energy inside your home. Using earth tones and earth materials, such as clay and wood, promote a sense of comfort and calmness in any given space. You can choose your style from so many sophisticated shades of clay, from light grey to dark brown. Now that you have created good feng shui in your home, it’s time to fill your fridge up with the right stuff. 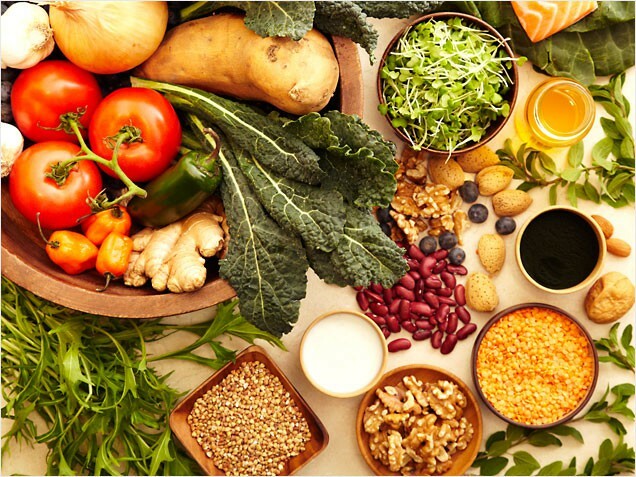 A bounty of fresh fruits and vegetables, as well as whole grains, is far healthier and better than preserved foods and ready-made treats. By applying these basic feng shui tips, you can make your Singapore home peaceful and harmonious, allowing for positive energy to flow. When your space looks and feels relaxing, your mood reflects this, too—you feel rejuvenated, more relaxed, and less-stressed. And by eliminating stress, you eliminate chances of developing ailments as well. 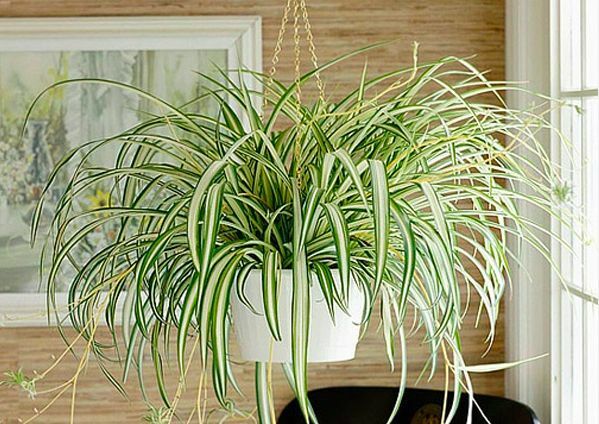 The name may suggest horrible images, but spider plants are known to be among the most adaptable plants. With just medium sunlight, comfortable room temperature, and moist soil, you’ll surely keep them alive anywhere you’d put them. What’s more? They’re safe for your pet cats and dogs. Also called the money plant, this cute pot of green doesn’t ask for much. As long as you don’t over-water it, you’ll keep it alive. A good indicator when you need to water it is when you start to notice that the soil feel and looks dry. If you’re the forgetful type, this plant is for you. Snake plant can survive even if you forget to water them for weeks. Not only it looks pretty, but it can provide health benefits as well since it’s a natural air purifier. Just make sure though to keep this plant away from pets. This plant is popular among homes because of its sweet fragrance and pretty blooms. What’s even better? It doesn’t require much light and water to make it look as lovely. Because of the plant’s succulent leaves, there’s no need to water it frequently. Pretty on the outside, tough on the inside, this flower is a great pick if you aim to add more colour to your home. 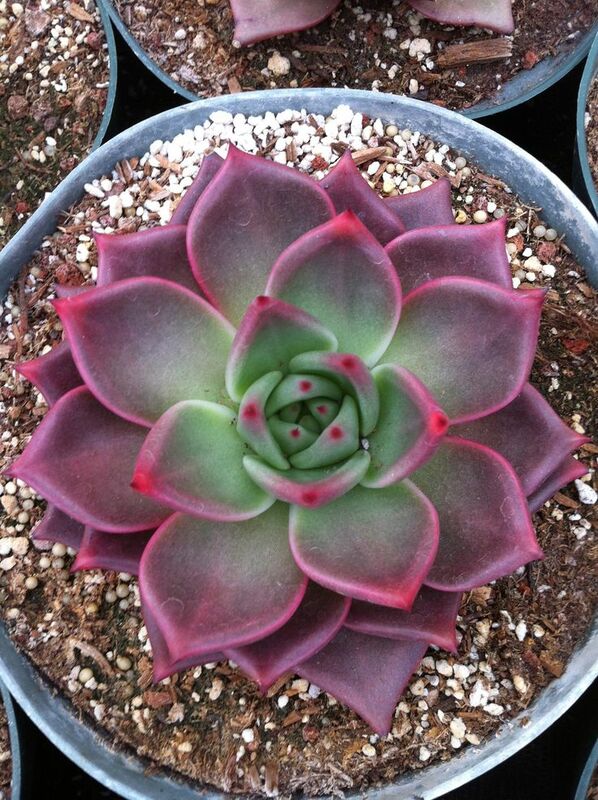 Since they are succulent plants, they can tolerate a bit of dryness between watering. That being said, they work well in dry climates and fluctuating temperatures, so it should adapt well to any environment. This low-maintenance plant is among the prettiest succulent household plants because of its bloom-like shape. It comes in a variety of colours, so it’s easy to look for one that goes well with your interior colour scheme. Just keep the soil moist—but not flooded—to keep it healthy. Perhaps, you’ve already heard its medicinal benefits, but aloe also makes pretty home decor. It is another succulent plant, so it does well in dry environment. The key to keeping your aloe healthy is to make sure it gets plenty of indirect sunlight. Living up to its name, cast-iron plant can survive in low light, poor-quality soil, and in a wide range of temperature. This dark-leaved plant prefers to be left alone, so don’t bother watering it every day—it doesn’t need that much attention to maintain its shape. Native to tropical Asian countries like Singapore, this type of orchid loves basking in the low light and doesn’t require that much watering like many flowering plants. The forgiving stunner can go more than a week without water, but still able to produce gorgeous-looking buds. The mother-in-law’s tongue, which is one of the many sanseverias plants, is tough to kill. It is low-maintenance, so you can occasionally ignore it (like how you sometimes ignore your mother-in-law’s words). The plant’s leaves can grow tall and sturdy, even with a month of no water. If you want something with a classic look, English Ivy is just as beautiful as its low maintenance. This plant is specifically a great pick for air-conditioned homes as this plant prefers low temperature. 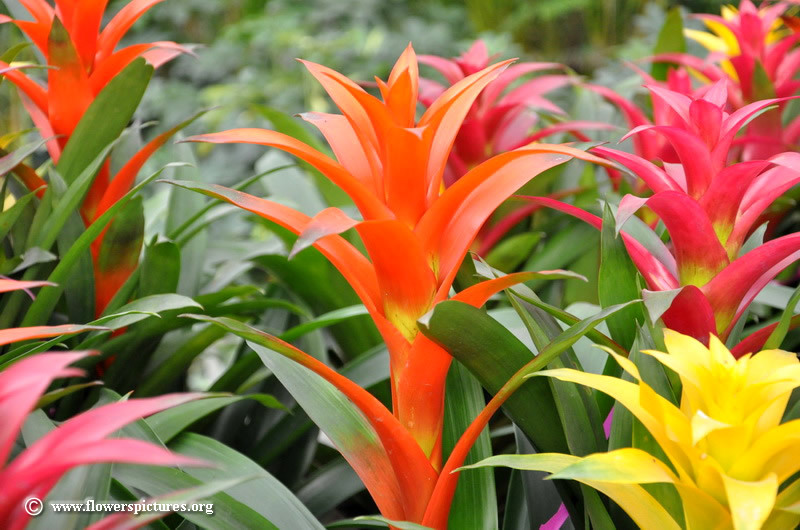 This tropical household plant comes in a variety of shapes, sizes, and colours, including the most popular split-leaf version. While it comes in many different types, there’s one thing they all have in common: the ability to survive neglect. This plant may look like high-maintenance, but it’s actually the opposite. This cousin of the pineapple plant can thrive anywhere between 55 degrees and 80 degrees Fahrenheit and can tolerate drought. So if you often forget to water it regularly, your bromeliad is still in its best condition even after a week of no watering. Are you someone who can barely keep a plant alive? 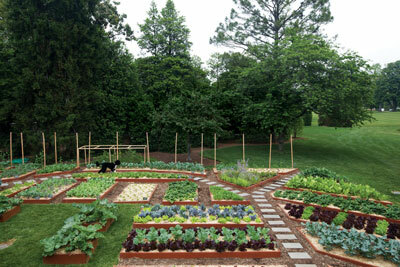 Do you envy those who have green thumb and manage to make their home look lovely with greens? No need to be jealous! Let these undemanding plants give you that feeling of having true gardening skills. The living room is the most important part of every home for it is where the family gathers and where guests are welcomed. But for some, having one more living room lets them enjoy their place more and have something more to offer to visitors. 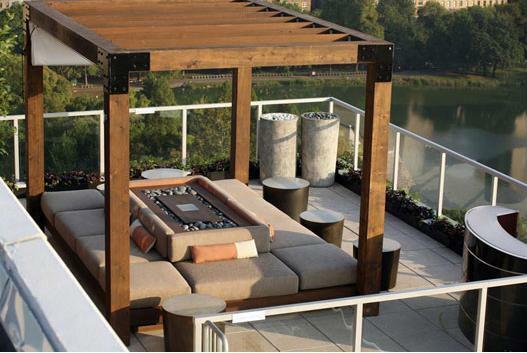 If you have a balcony and would want the relaxing view of the beautiful outdoors, why not turn that space into an outdoor living room? Take a look at the following tips to help you with that. Let your outdoor design seem to connect with what you have indoors. Doing so will create harmonious aesthetic for your entire home. This makes your place look inviting even if guests stay outside of your house. Consider setting up a shelter to shield you from the rain and extreme heat. Your guests would love to chill out in a beautiful view but away from the rain or the sun’s heat. If your outdoor room is in the terrace, there’s no need to set up any covering. An outdoor seating area should be accessible from inside the house. Place it right next to the exit door of the kitchen so there’s no need for you to go far to get some food. Also, make sure there’s easy access to electricity and water. 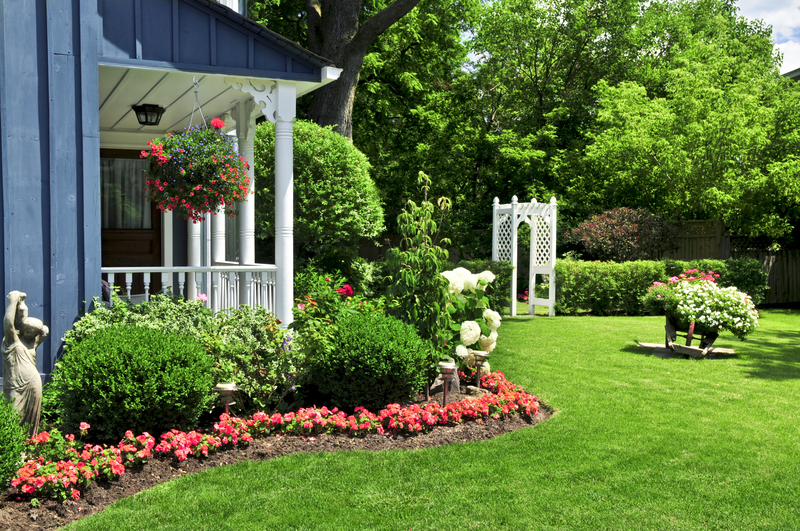 Just because it is outside doesn’t mean that your outdoor space cannot have some privacy. Place decorative stones or screen walls or place tall wedges or a fence around it. 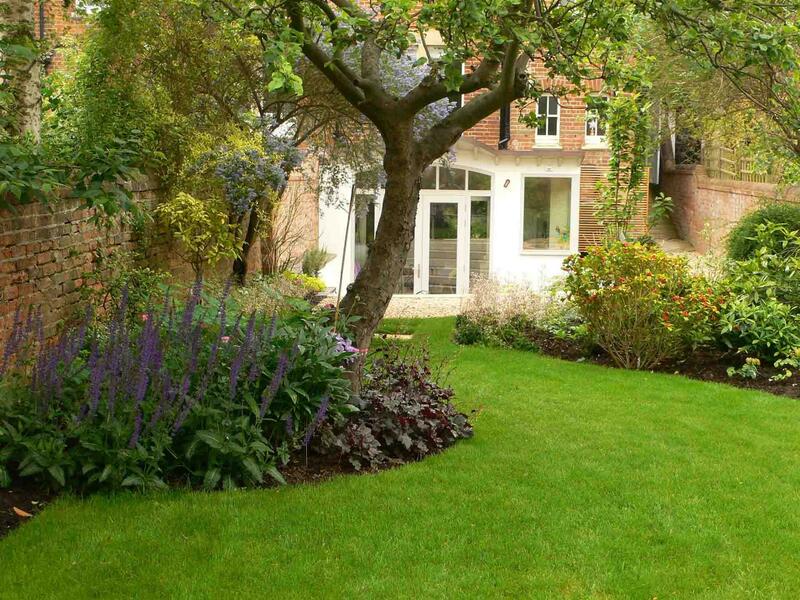 This doesn’t only provide a bit of exclusivity, but also improve the beauty of the area. Make the stay in your outdoor area more relaxing by facing somewhere with a good view. If you’re located near a beach or if your house overlooks a breath-taking greenery, set up your outdoor living room facing that area. This way, you have a stunning view to keep your guests entertained. Since you will be placing it outside, pick weather resistant furnishings, like those made of rattan or bamboo and cushions covered in leather. Choose colours that match your indoor furniture, and make sure sizes are appropriate for the available space. 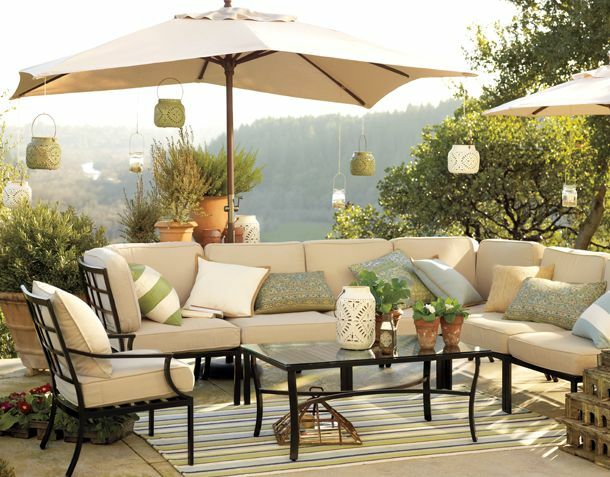 You may want to setup your outdoor living room in the side of the house near the trees for a windy and shady ambiance. If there are no trees near any part of your house, consider the wind and sun orientation so you can be sure that your outdoor space won’t be too hot during the times that you’ll use it. 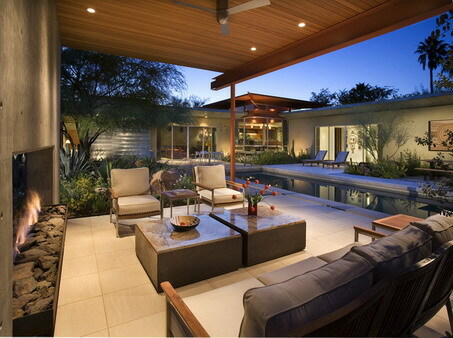 For sure, all of us want an outdoor living room in our home. 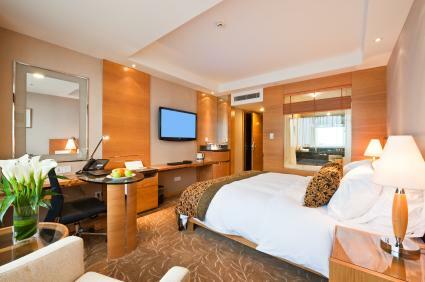 While this may cost a bit more, the tranquil view and the relaxing ambiance are priceless and beyond compare. 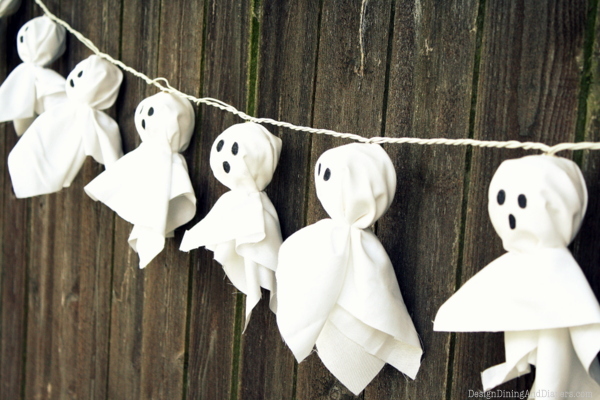 Apart from Christmas, the Halloween is a great season for decorating. Many Singaporeans are excited to commemorate this holiday in honour of their loved ones. If you want to make your home extra scary and fun, there are many decorating ideas that you can consider. Tin can luminaries: If you have available cans lying around, you can make it into something fun. Tin can luminaries can make your driveway stunning. You can just create holes and put some luminaries inside. Glow in the dark pumpkins: Glow in the dark things is widely popular here in Singapore. You can introduce this new trend and awe your guests. You can just buy glow in the dark luminaries and look for pumpkins. 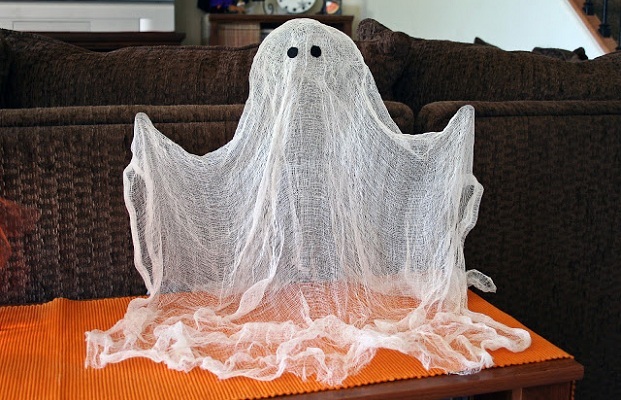 Wire ghost: If you have chicken wire fencing, you can make a hanging ghost. Instead of considering plan-old white sheet, you can just form a figure and let it hang. Centrepiece: No table is complete without the presence of centrepieces. If you have extra and empty bottles, you can spray paint the bottles and decorate it however you want. Your centrepiece will be complete with the help of candy corn. Chandelier: You cannot limit your imagination and creativity. If you want, you can make a bat chandelier. The chandelier can be placed at your porch or inside the house. Hanging ghosts: Never forget about your ghosts. You only need Styrofoam balls, cloth and marker. If you choose, you can make many. 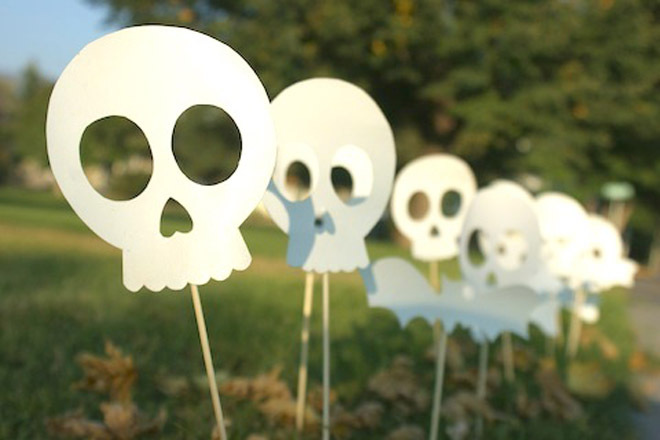 Now you can spook your guests with your decorations.